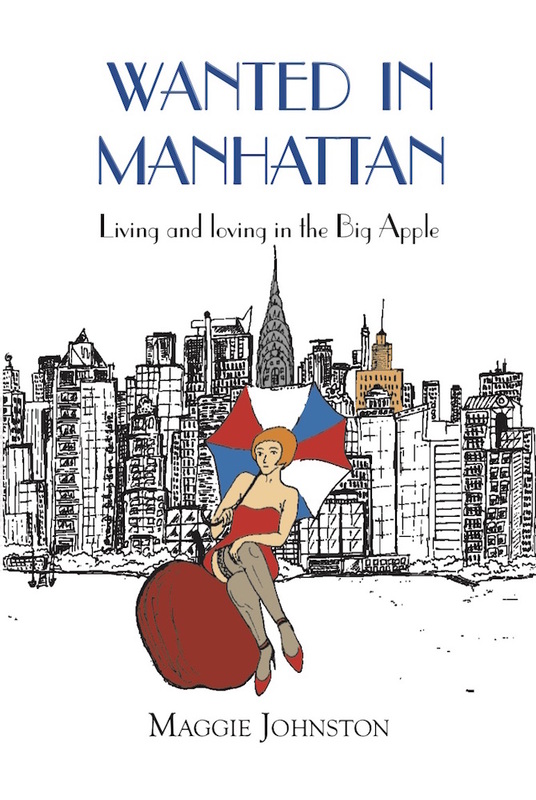 Maggie continues her adventures in the Big Apple where she meets up once again with her Soul Mate, Francesco. Will she be able to seduce him this time or will her heart be broken again? Juggling teaching with baby-sitting in Manhattan, jetting off to Caribbean islands and ski resorts, working for one of New York’s wealthiest families leaves little time for romance, so when the charismatic Bryan comes onto the scene, is it time to let go of one relationship and embrace another?